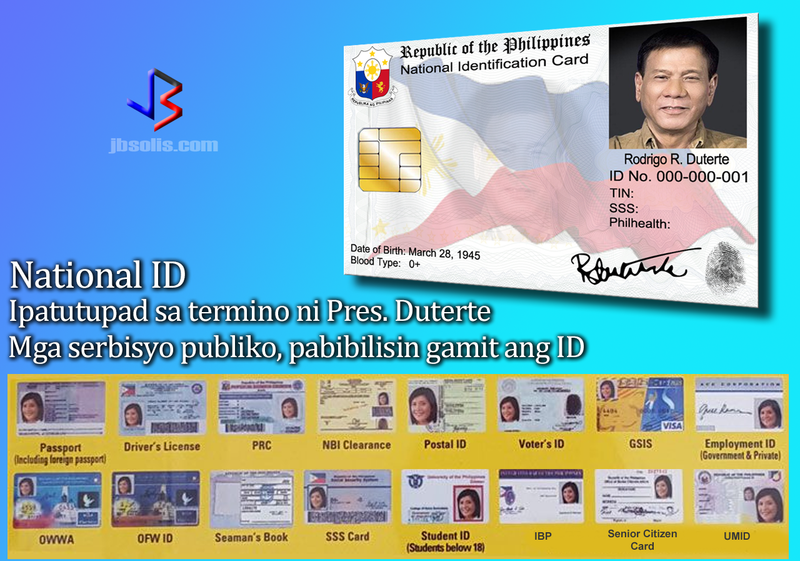 The government is planning to put in place a national ID system within President Rodrigo Duterte's term. This will help improve the delivery of social services according to one of his economic managers. The plan is to replace all government-issued identification cards with the National ID. The passport and drivers' license will have to remain separate. Budget Secretary Benjamin Diokno said the ID will contain biometric data and will be issued at birth and renewable when the citizen turns 18. According to the secretary, an executive order is being drafted for the national ID. 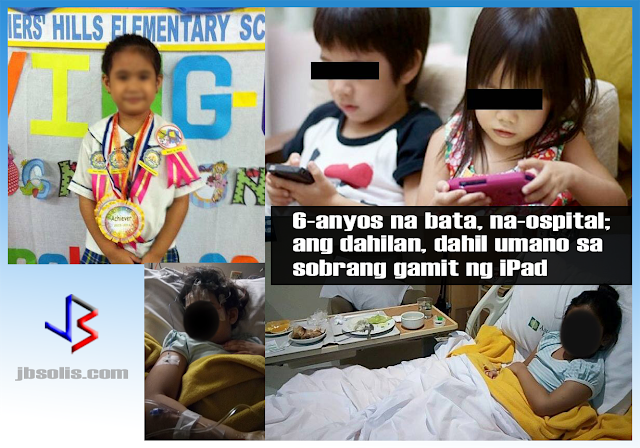 It will be issued to all 105 million Filipinos "within two years of the enactment of the proposal." 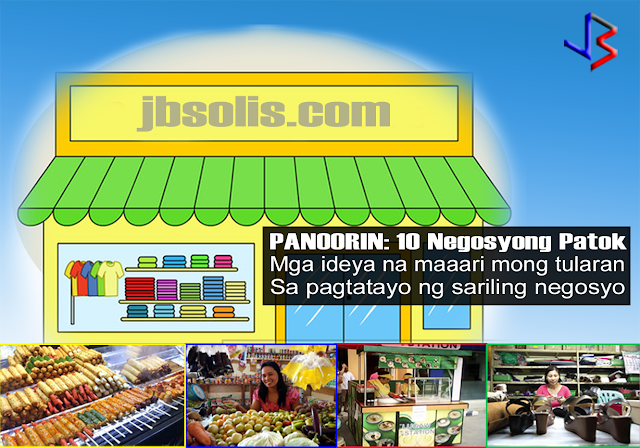 "We intend to give all Filipinos a national ID that will also function as a social welfare card." The ID's will contain an EMV - a chip-based technology that is similar to the ones used in credit cards for secure transactions. This will enable public transports, shops, hospitals and other public service places to determine who can avail of discounts on transportation, medicine and health care services, Sec. Diokno said. 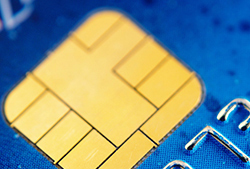 A picture of an EMV chip that secures information and transactions in a credit card. The government plans to prioritize senior citizens and the poorest 5 million households in the registration and distribution of the National IDs. 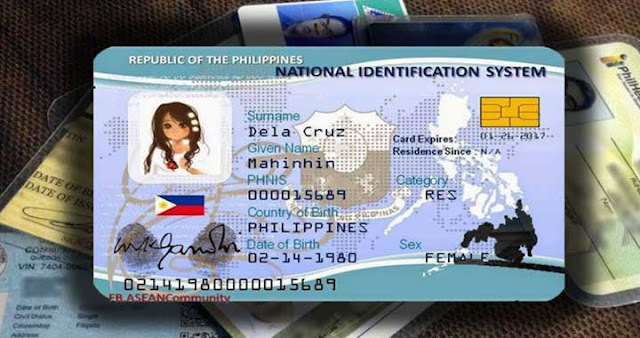 A similar bill on National ID has been passed at the committee level of the House of Representatives last month, while two other bills are currently being discussed in the Senate as well. Duterte's predecessors had unsuccessfully pushed for a national ID, following criticism that it could invade privacy. The first to try was Fidel Ramos back in 1996. However, his initiative was struck down by the Supreme Court on the ground that legislative approval is required for the scheme. The closest the country came to a National ID was the Unified Multi-Purpose ID Card (UMID) that is issued to the members of SSS, GSIS, Philhealth and Pag-ibig. If the government's plan is approved, then we could expect smoother transactions in the future. Abusing social services will also be a thing of the past since the National ID will differentiate between citizens who are qualified for government support. Finally, the security of society in general will be improved since all Filipinos will be required to register for a National ID - which in turn will be required, among other things, to open bank accounts (no fictitious accounts), register sim cards (bye bye text scams) and for voting in the elections (flying voters go away). Do you agree on President Duterte's plan to implement a National ID system? Comment now!